Calgary Tower wallpaper 1920x1080 Provided courtesy of the REP YYC Real Estate Partners movement! 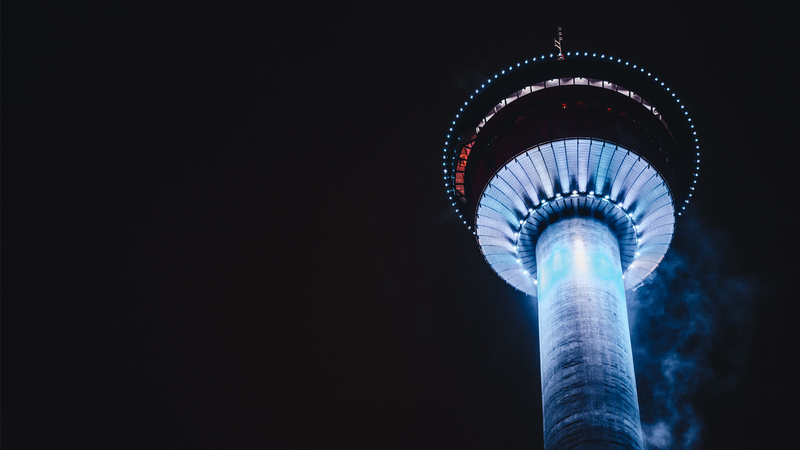 We're here to showcase the beauty of Calgary through beautiful marketing, Calgary real estate listings, video content, and much more! If you love this wallpaper. drop a comment below!